When you choose a RE/MAX REALTOR® to assist you with your real estate needs you will experience an exemplary level of service and knowledge. Our premier market presence, commitment to continued professional development and global network of top performing colleagues provides a host of competitive advantages to ensure that RE/MAX REALTORS® have the most to offer you. 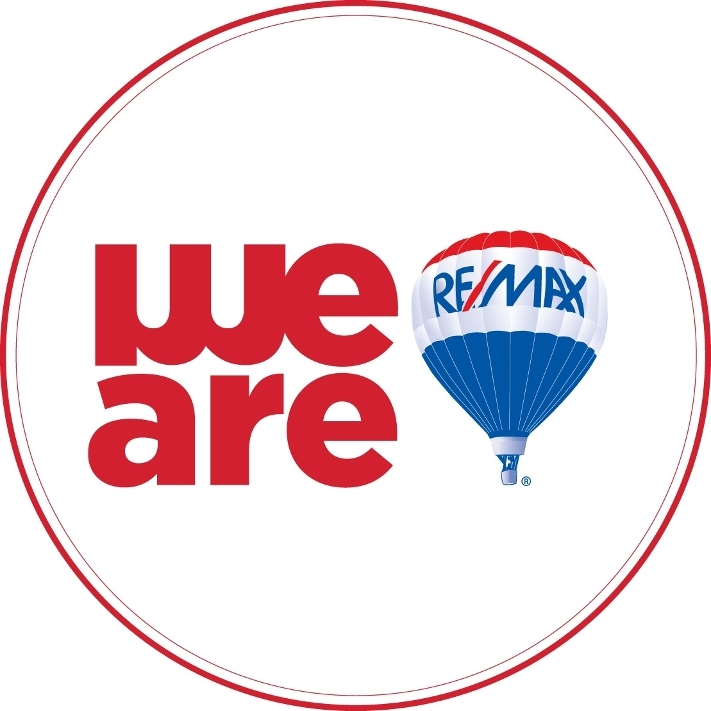 RE/MAX boasts more than 40 years of expertise, stability and success, the RE/MAX brand, with its red white and blue RE/MAX yard signs along with its red white and blue RE/MAX balloon are some of the most recognizable logos in the world. In Canada RE/MAX has been the #1 leader in Canadian home sales since 1987 and is why no one sells more real estate than RE/MAX. RE/MAX global network of more than 100000 REALTORS® in over 100+ countries with over 19000 of those REALTORS® here in Canada translates into worldwide exposure for homes listed with a RE/MAX REALTOR® and affords more options for those looking to purchase a home. RE/MAX REALTORS® average more sales than any other REALTORS®. They are better qualified to set the right price for homes they list, better equipped to market those homes, and likely to find clients engaged in the home buying process in a shorter period of time. That experience and education also mean they are better qualified to find the right home for any buyer. The home buying or selling process can be a daunting task, but with the expertise of a RE/MAX REALTOR®, clients can rest easy. RE/MAX is a recognized leader in the community, RE/MAX REALTORS® live, play and work in the communities which they help represent their clients and community involvement is highly valued, the REMAX brand and their REALTORS® are an active sponsor and participants in community events. Since becoming the exclusive sponsor of the Children’s Miracle Network in 1992, RE/MAX REALTORS have donated more than $138 million dollars. A portion of each of Joes transactions are donated to the Children’s Miracle Network right here in Calgary. In Calgary, RE/MAX is recognized as the #1 real estate brand, over 35% of all homes in Calgary are listed or sold by a REMAX REALTOR®. On average RE/MAX REALTORS® out produce competing REALTORS® three to one and spend the highest dollar amount on average marketing, by choosing a RE/MAX REALTOR® you are choosing to associate yourself with the person best qualified to handle your real estate needs. RE/MAX Real Estate (Central) located in Calgary has been recognized as the #1 RE/MAX office in the world for the past 18 years based on the number of closed transactions, a huge accomplishment and testament to the professionalism and work ethic of its REALTORS®, Joe has aligned himself with this office and is recognized as one of its top producing individual REALTORS®. When people think of Real Estate they think of RE/MAX, the next time you require a REALTOR® contact, Joe, put his years of real estate experience and second to none brand power to work for you!